If you are looking for a perfect place to enjoy some relaxation and recreation in Colombo, then make a beeline to Viharamahadevi Park! This expansive public park has for long been a popular hangout spot for couples, families and those just looking for a place for quiet contemplation. 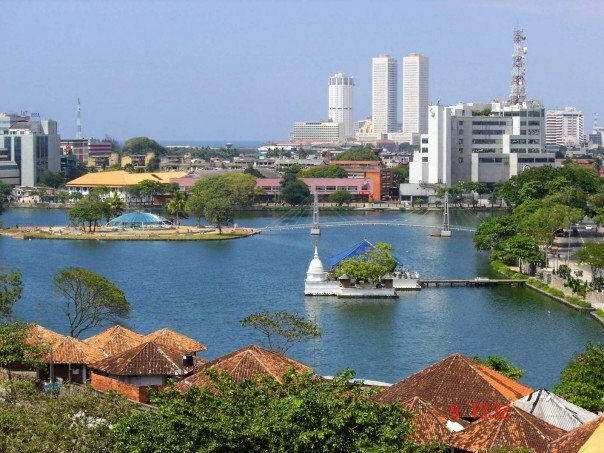 Originally known as Victoria Park, but later renamed after King Dutugemunu’s mother, this park is the largest of its kind in Colombo and can be found across from the Town Hall building. Easily accessible from most hotels in Colombo, this site is a firm favourite amongst locals and tourists alike. Kids will undoubtedly love an outing at Viharamahadevi Park for they have so much to do. Apart from the wide open spaces to run about, you also get some super play areas for them. Pony rides are also quite a treat as is the chance to enjoy some yummy candy floss. The park which is just a short drive from Cinnamon Lakeside Colombo has undergone some wonderful landscape changes over the years and now has dedicated tracks for cycling as well. It is also well loved by those looking to work on their fitness be it with some jogging or power walks. Viharamahadevi Park has more to offer than just its idyllic spaces; a mini zoo, a World War memorial, a BAC Jet Provost and an aquarium can be found here. There is even an open air stadium where you can catch drama productions and music performances too.